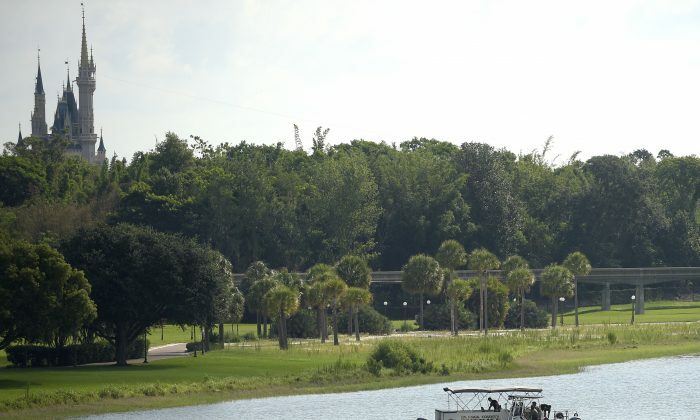 ORLANDO, Fla.—The father of a toddler killed by an alligator at Walt Disney World last June reached into the animal’s mouth in an attempt to free his son’s head from the reptile’s jaws. According to WFTV, the father punched and grabbed the alligator’s snout to release his son. Lane had been scooping sand into a bucket when the attack took place. A 16-year-old witness told officials he couldn’t stop crying after witnessing the attack. Since the attack, Disney has put up fences around its ponds, as well as alligator warning signs.